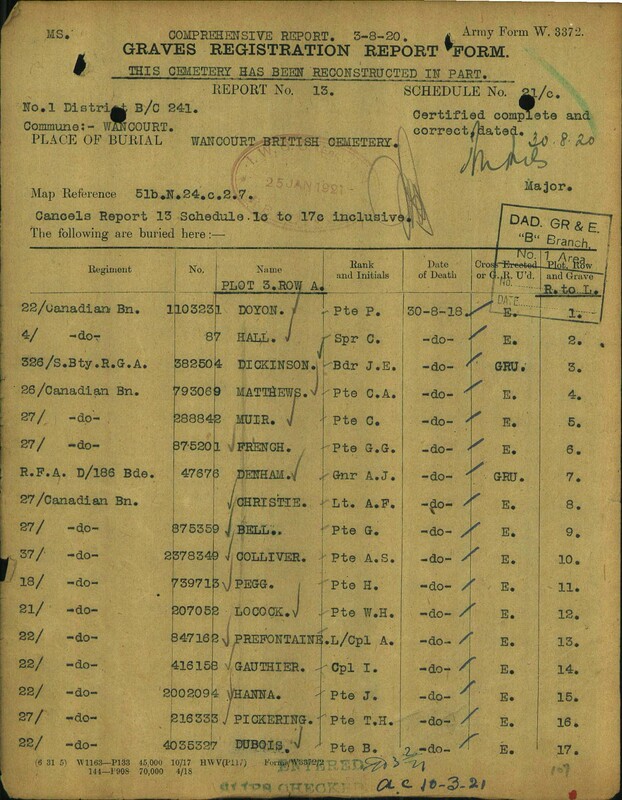 Source: British Home Children Who Died in the First World War and during COD register research for Whitney Glen Robertson. 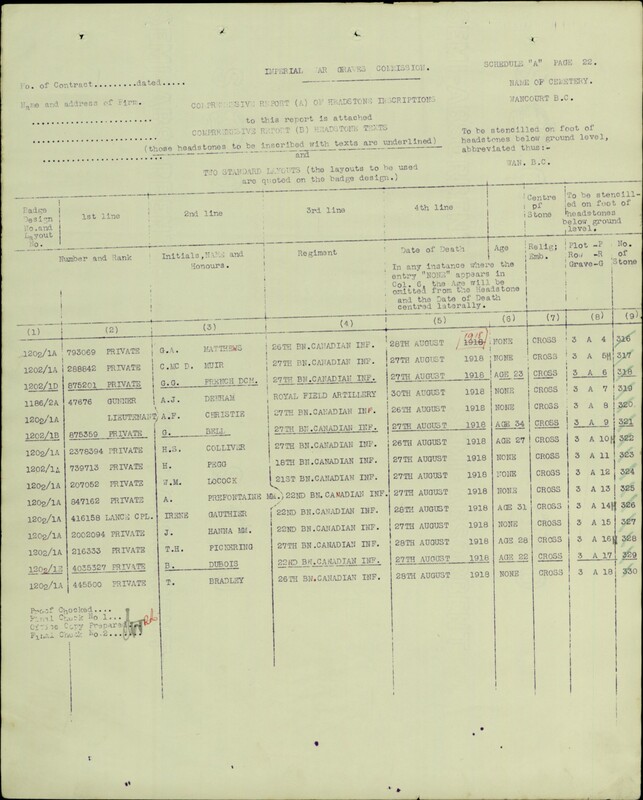 Brother to Private Albert Pegg, reg. no. 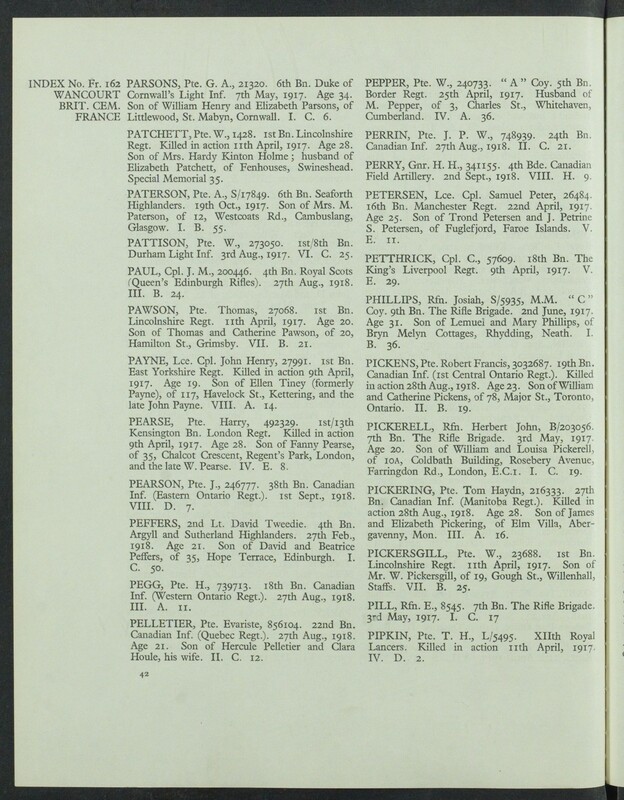 880507. and Private Charles Amos Pegg, reg. no. 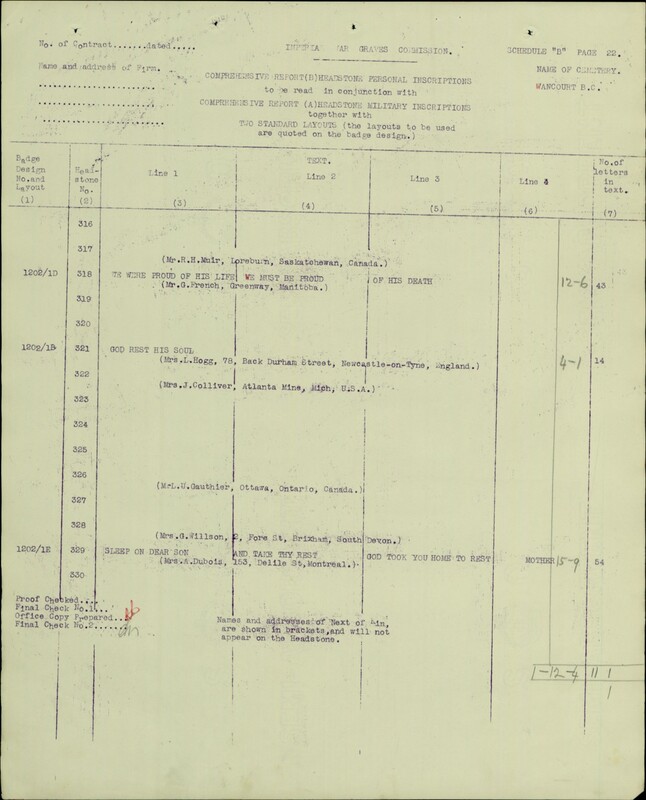 32049, who both survived the war. 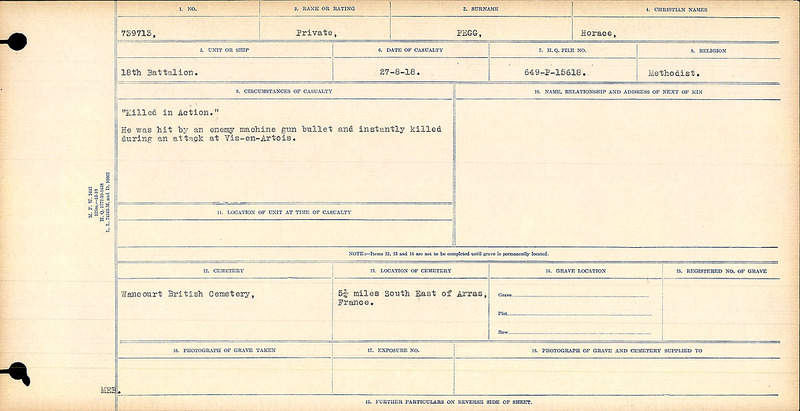 “Killed in Action.” He was hit by an enemy machine gun bullet and instantly killed during an attack at Vis-en-Artois.